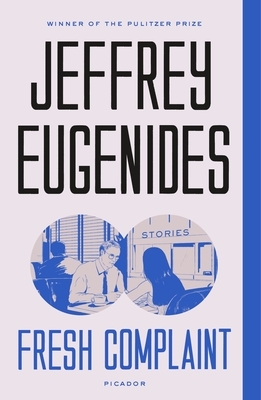 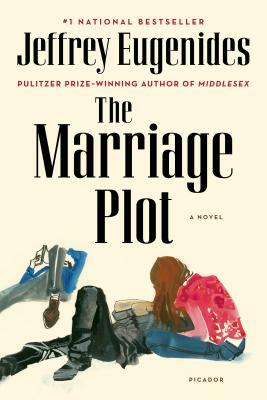 Jeffrey Eugenides grew up in Grosse Pointe, Michigan, and attended Brown and Stanford Universities. 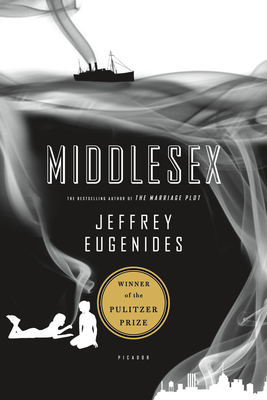 His novel Middlesex was the winner of the Pulitzer Prize and the Ambassador Book Award, and was a finalist for the National Book Critics Circle Award, the IMPAC Dublin Literary Award, France's Prix Medicis, and the Lambda Literary Award. 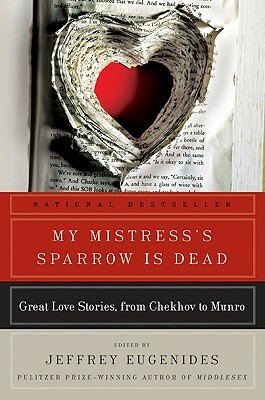 It was also selected for Oprah’s Book Club. 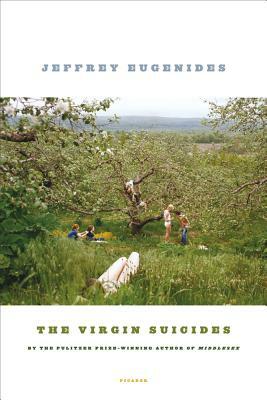 Eugenides’ first novel, The Virgin Suicides, was adapted into a critically-acclaimed film by Sofia Coppola. 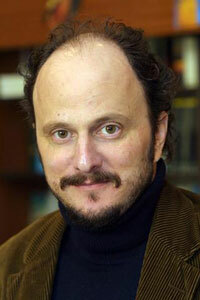 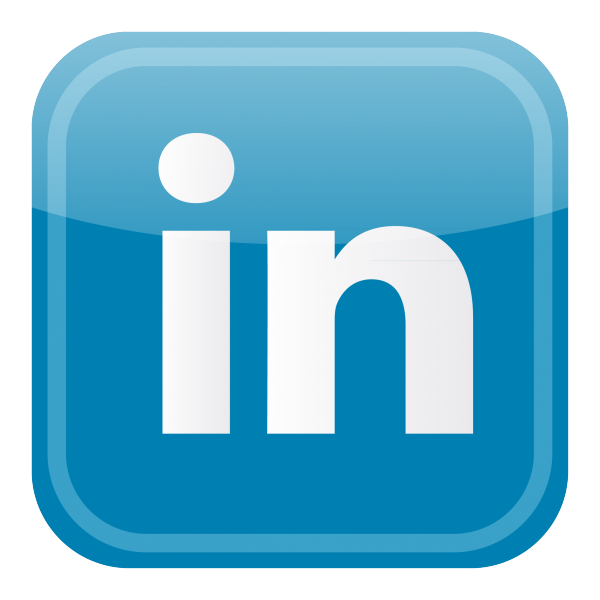 He is on the faculty of Princeton University, and lives in Princeton, New Jersey.